Let’s think about some bad case scenarios where you haven’t used usability testing. 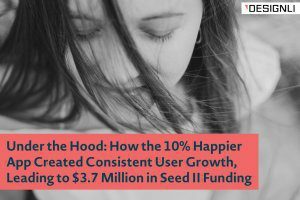 You pour thousands into developing an app you’re sure people are going to love. You’ve got the design down perfectly, you’ve stuck to a style guide, and you have your brand consistent across all marketing messages. You’ve focused on fixing a problem that you know people have, validated your app, compared your app to competitors, the whole she-bang. And then you put your app to market. People download it and then delete it a few minutes after. Nobody buys your product. Nobody uses your online shop. Nobody leaves a good review. Let’s say you never actually tested your app with anyone who might be using it. 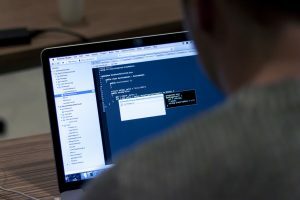 It never underwent what’s called “usability testing,” and because of that, you never got any feedback for your app or website. You never actually figured out how people were going to use it, and you never got the chance to hear an outside perspective locate the flaws you were unable to see. Want to know how to prevent this? Usability testing is the best possible thing you can do before putting your app out into the market to make sure it’s ready to go. Usability covers several factors, including intuitive design (how easy your app is to use based on the rules of the game other app interfaces utilize), efficiency (how fast somebody can get from opening your app to achieving their goal), memorability (how much your app stands out from the rest), and whether or not the user even likes the app. When your users first use your app, they’re using it to achieve some particular goal. But you already knew this: it’s the entire reason you made the app in the first place, to solve some kind of problem you know users and humans actually have. 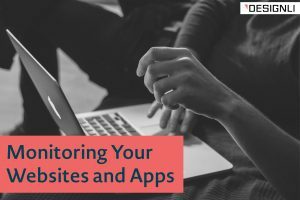 You recognize that your competitors and other apps simply don’t know how to solve that problem. Usability, then, is basically the ease with which somebody can achieve their goal using a particular interface. You want usability to effectively mean that a user can get from point A (usually downloading and opening the app for the first time) to point B (achieving whatever goal your app intends to solve). 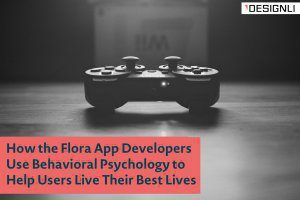 You have to think deeper than surface-level when it comes to apps. You can’t have just one prototype and assume that it’s fool-proof. 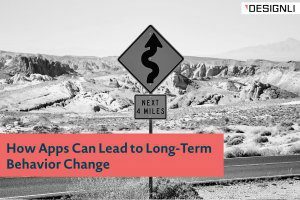 You need many iterations of your app to find the one that is absolutely the best at doing what it’s supposed to do. 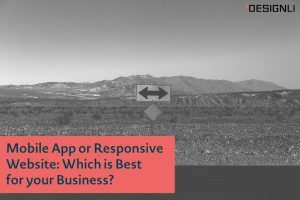 If you’re not sold yet, then think about it this way: usability equals profit, and if you don’t figure out if your app is usable then you can’t expect any return on investment. 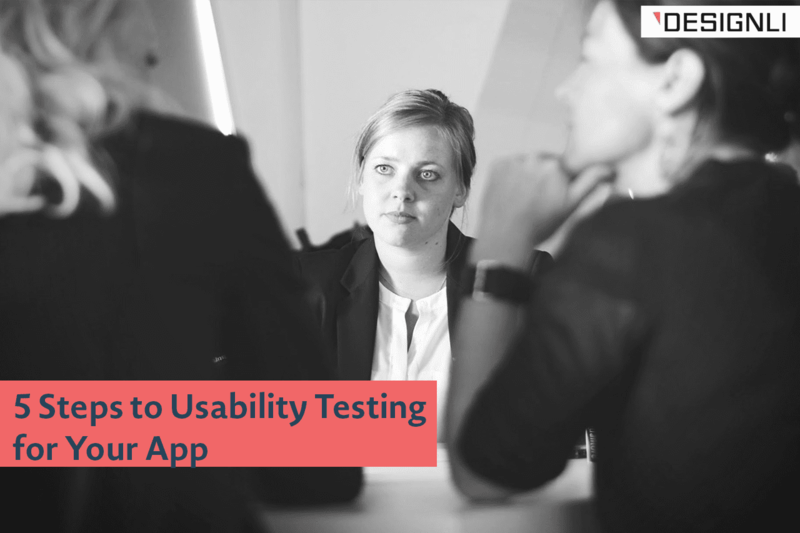 Usability testing is the means through which you introduce a select focus group to try out your app before you release it into the wilds of the market in an attempt to determine its usability. 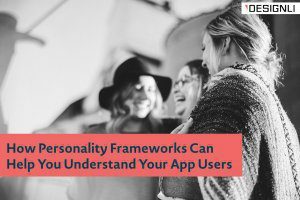 It’s important to remember that, as the designer or creator or investor of the app, you are not the user. 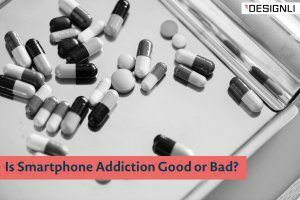 Sure, maybe you will end up using your app for the goal you intend to solve, but you’re not the target audience in the end. How do I conduct usability testing? 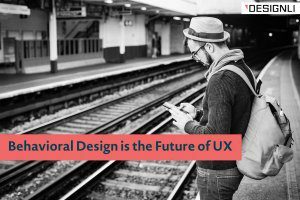 Why do you want to conduct usability testing in the first place? 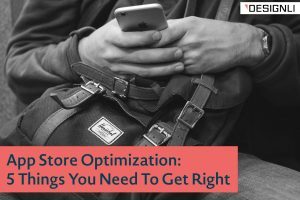 Is it to figure out how fun your app is, or how beautiful, or how easy it is to buy something through the shop? Is it to figure out what emotions are engendered from using your app? Frustration? Enjoyment? Sadness? Is it to determine how many bugs your app has, or where it’s slow in certain areas? Figure out your goals, methods, and hypothesis before moving forward. A hypothesis is crucial: create an expectation for how you think the testing will go, and you’ll be surprised by the results. And don’t fall into confirmation bias. Remember that the point of hypotheses are that you’re looking for them to be disproven, not proven. You want cracks to reveal themselves. IT’s not about your pride or ego, it’s about making sure you have the best product. It’s important to make sure that you actually have something that people can test. 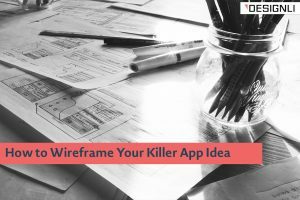 You don’t want your app to be drawn on a few pieces of paper that people can look at and then expect them to locate problems where they think they might be. 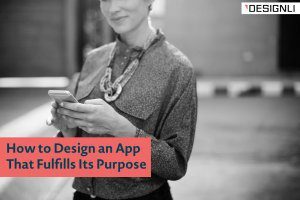 Utilize wireframing, MVPs, and app validation to create something that can be in people’s hands. 3: Understand your audience and gather people belonging to that demographic, define your tasks, and test. Know your people. 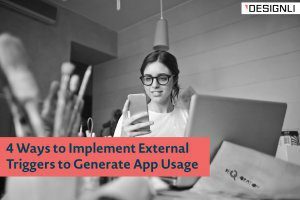 If you’ve completed your app using user stories, then you know the likely audience you hope to use your app. If it’s a food delivery app, then you know that you’ll want to target people who don’t want to cook and would rather order food. Think college students, or busy parents. If it’s a shoe vendor, then think about what kinds of shoes you’re selling. Athletic? Stylish? Work shoes? Know your audience, and then find 5-10 people who fit that audience and ask them to join your focus group. 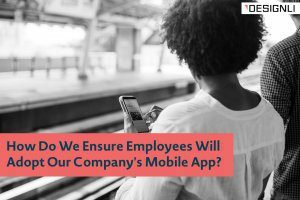 It’s best to conduct the test in a suitable location where you can videotape their reactions and have an interviewer walk them through the app, asking them about specific components, directing them to complete specific tasks, and facilitating feedback and asking questions. If you can’t find a location, then figure out how you can meet them where they are. 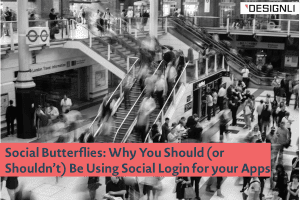 Furthermore, if you’re having difficulty finding people, then figure out a way to offer incentives to join your focus group, be it pizza, a gift card, or a bunch of coupons for your products when your app launches. 4: Document the results, report, communicate to your team, and fix the problems. Figure out what the biggest problems your app has. 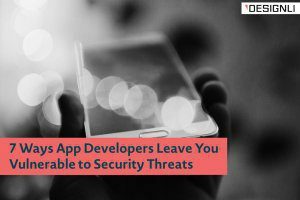 Remember that though ideally you’d hope that your app has problems that were minimized in the development stage, that you want to know every single bug and obstacle found in your app. You’ll want to address them all, or at least the biggest ones. 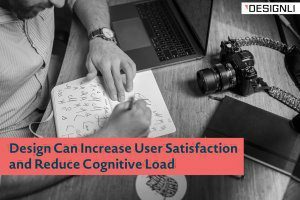 Perhaps you can’t help some of the slower loading times, or you’re hung up by investors and can’t get rid of some of the pesky ads, but you can figure out how to get rid of too many distracting factors or find out that your microinteractions are actually too much of a distraction. 5: Repeat a few times. Don’t stop at just one walkthrough. 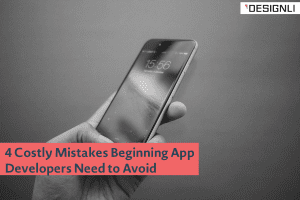 What you think as a solution to the problems your users find may end up making the app even worse, so you’ll want to make sure you seek several different reviews of the different iterations of the app that you have. Usability testing can help you figure out if you have a well-crafted user interface that is intuitive, easy to use and easy to learn how to use, and if you have straight-to-the-goal task flows that deliver your user to their end goal immediately. Or you can find out that the goal is impossible to reach without jumping through hoops. Remember that usability means the easiest possible flow route from opening to the app to achieving the goal, not ten different confusing steps. 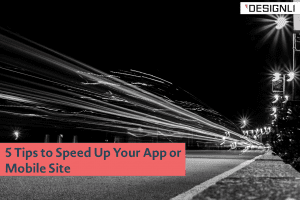 Usability is key to making sure your app is ready for the market. Remember that it can be the difference between profit and losing it all.